Target RedCard holders can get this 6ft Prelit Full Artificial Christmas Tree Alberta Spruce Clear Lights for just $29.99 shipped (Retail $59.99). 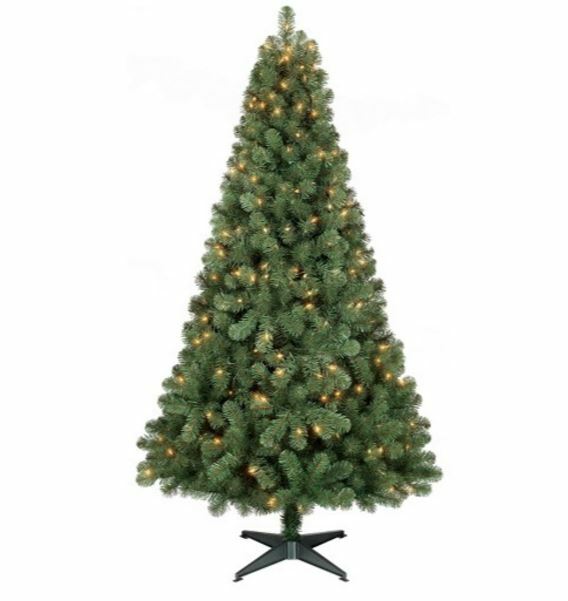 Bring the enchantment of the holiday season to your home with this classic Pre-lit 6′ Alberta Spruce tree with 250 Clear lights and stackable plug in the tree top section to connect your lit tree topper. The tree features PVC tips and has a traditional look that will add holiday appeal to any room. Preattached branches make it easy to setup and takedown.